Happy Father's Day from 1460 KXNO & Berkwood Farms! 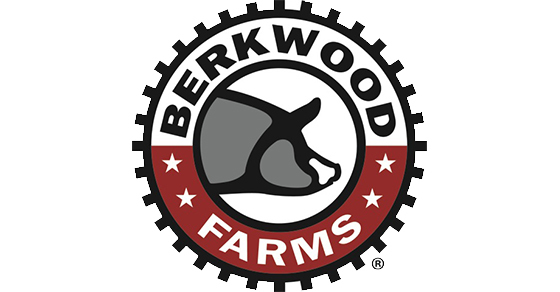 We want to get you grillin' with some of the delicious meats from Berkwood Farms with a 1460 KXNO Father's Day Meat Giveaway! some awesome Berkwood Farms swag! ENTER BELOW FOR YOUR SHOT AT THIS AWESOME FATHER'S DAY PRIZE PACK!